Why pay attention to First Contact Resolution? First contact resolution (FCR) is an essential key performance indicator (KPI) for contact centers because it measures the department’s effectiveness by determining if the agent fully resolved or addressed the customer’s issue during the first contact. Since customers typically want a resolution as quickly as possible and enterprises want to reduce the number of contacts, FCR is also a great indicator of customer satisfaction, quality and contact center productivity. 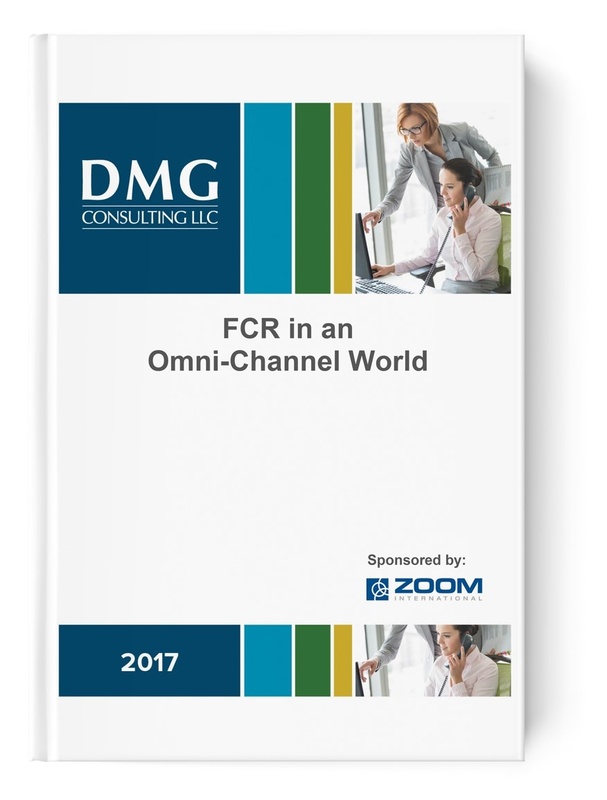 Measuring FCR is hard enough when a contact center handles only one channel, but it becomes extremely difficult in an omni-channel environment where customers reach out to companies across many channels." 2. What Does First Contact Resolution Actually Mean?